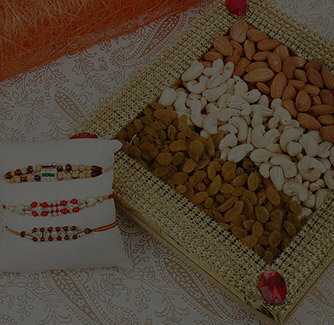 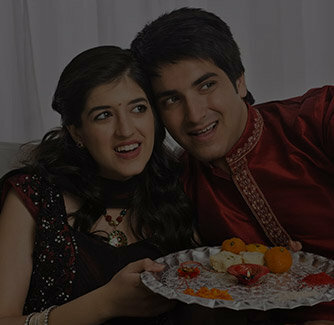 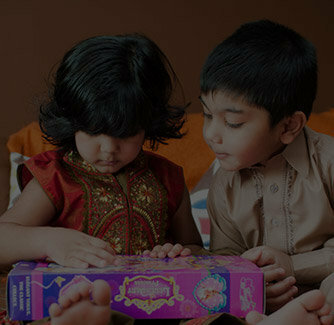 Inspired by the merry go round from your childhood, this circular Rakhi can bring out the best of siblinghood memories. 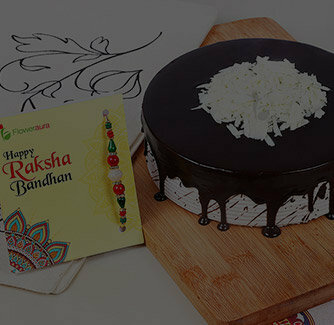 Adorned with vibrant red stones, this Rakhi is beautifully embellished in stones of green and white and can give your brother a reason to show off this Raksha Bandhan in the most amazing manner. 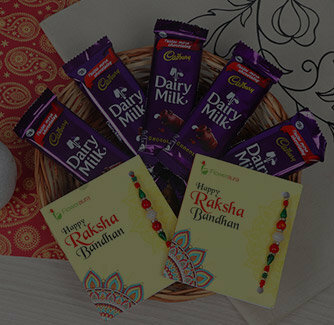 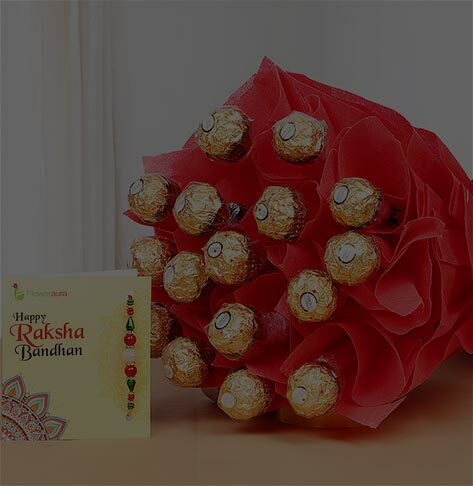 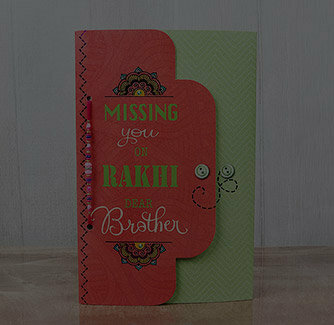 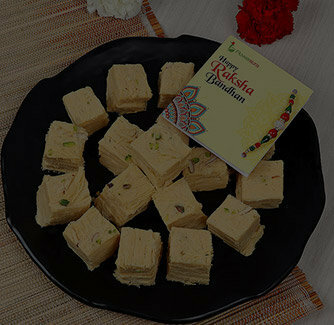 Just upload a picture and voila, a perfect Rakhi for your perfect brother.